On Oct 10, 2013 Trade Show Holograms presented a large scale giant hologram projection as the opening into to the 2013 CREW Network Marketplace and Convention held at the Omni Hotel in Dallas Texas. Visitors to the convention were treated to a 3D holographic show based on this years theme. (PERSPECTIVE) Images up to 8 ft tall and 15 ft wide floated in mid air. Barbara Corcoran from Tv’s SHARK TANK attended the show as guest speaker and offered the following review in an email to Trade Show Holograms. .
How do you do it?! I’ve never seen anything like it and I’m still smiling one week later. Could you please contact ********** copied above, so that you can bring your obvious talent to our company productions. When the Detroit Tigers hosted a world series championship party Illusionist Timothy Drake was invited to create a custom large scale hologram projector for the event. Drakes company, Trade Show Holograms designed a holographic presentation that greeted party visitors as they entered the main event room at Detroit’s Motor City Casino. The 3D Hologram Projector showcased a series of baseball, Tigers and world series related holographic projections. Holographic images were 4 ft high and 10 ft wide. 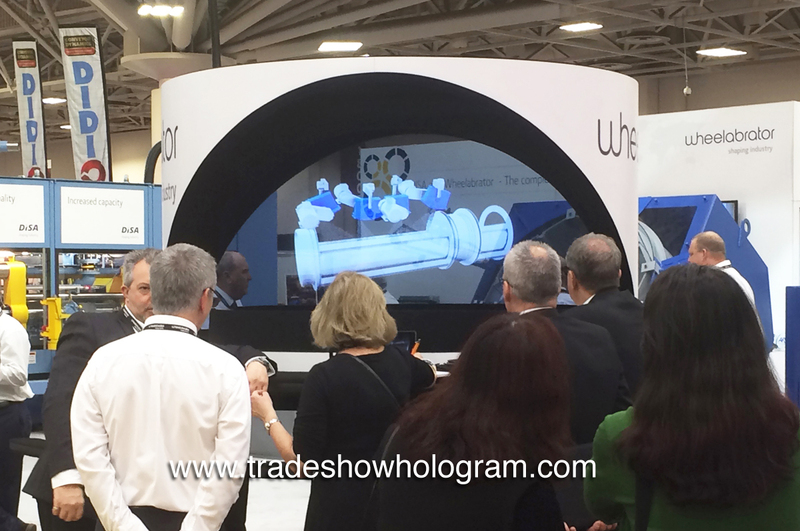 The holograms are popular at trade shows and other corporate events. Trade Show Holograms attended the 2012 Space Symposium to display a large size 3D Hologram Projector in the Boeing booth. The new series of 702 satellites was featured as a 3D hologram floating in mid air. Corporate Illusionist Timothy Drake designed and created the custom Hologram projection for Boeing. 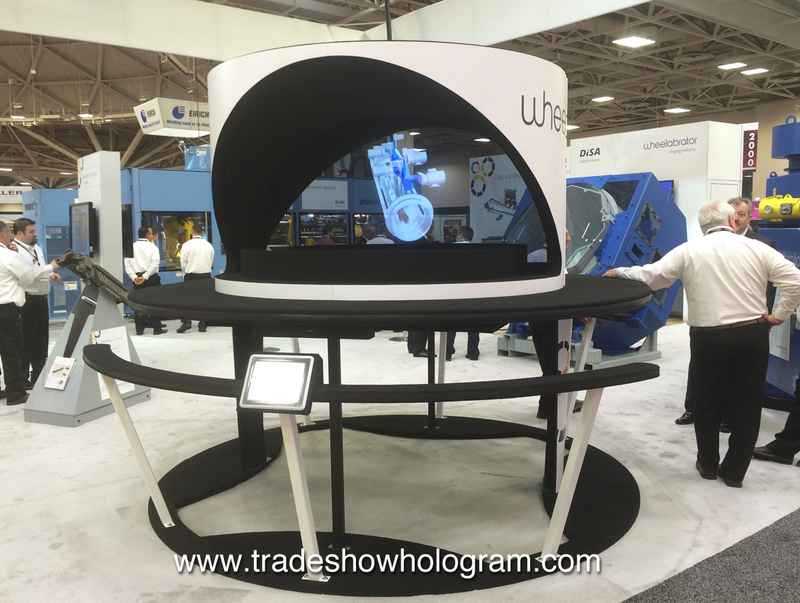 Large scale holograms like this are popular at trade shows, press conferences and corporate events.